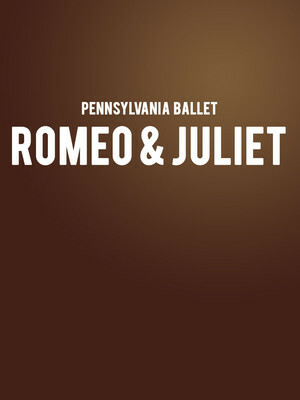 Pennsylvania Ballet bring to life the tragic story of Romeo and Juliet. Why See Pennsylvania Ballet - Romeo and Juliet? The tragic story of Verona's star-crossed lovers is being brought to life by Sir Kenneth Macmillan's emotional choreography, paired with Prokofiev's unforgettable score. This gorgeous production will stay with you long after you leave the venue and will imprint itself on your heart, that's if it isn't already there. In Verona, there are heated tensions between sworn enemies Montagues and Capulets. Their vicious hatred of one another is famed throughout the city, as it their often fatal sword play. Romeo, the youngest of the Montague name, sneaks into the Capulet's ball due to the persuasion of his cousin Tybalt. 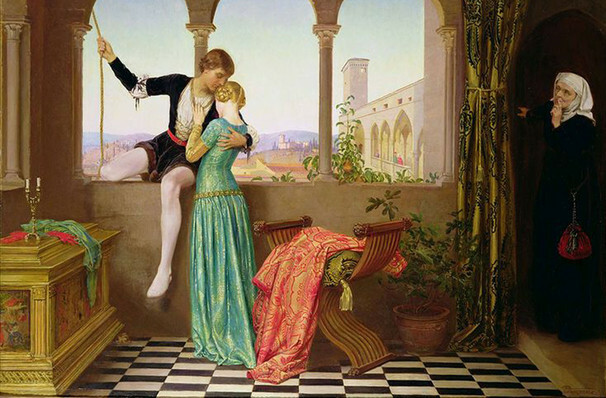 Little does young Romeo know, this is the place he'll meet Juliet - and once their eyes meet, they fall immediately and deeply in love. So begins a tale that has gone on to become one of our greatest, tragic love stories which will never age with time. Sound good to you? Share this page on social media and let your friends know about Pennsylvania Ballet - Romeo and Juliet at Academy of Music.